Through many of our programmes we reward you with TerraCycle points for qualifying waste. These points are redeemable for a cash payment to the non-profit organisation, charity or school of your choice, and other charitable gifts. 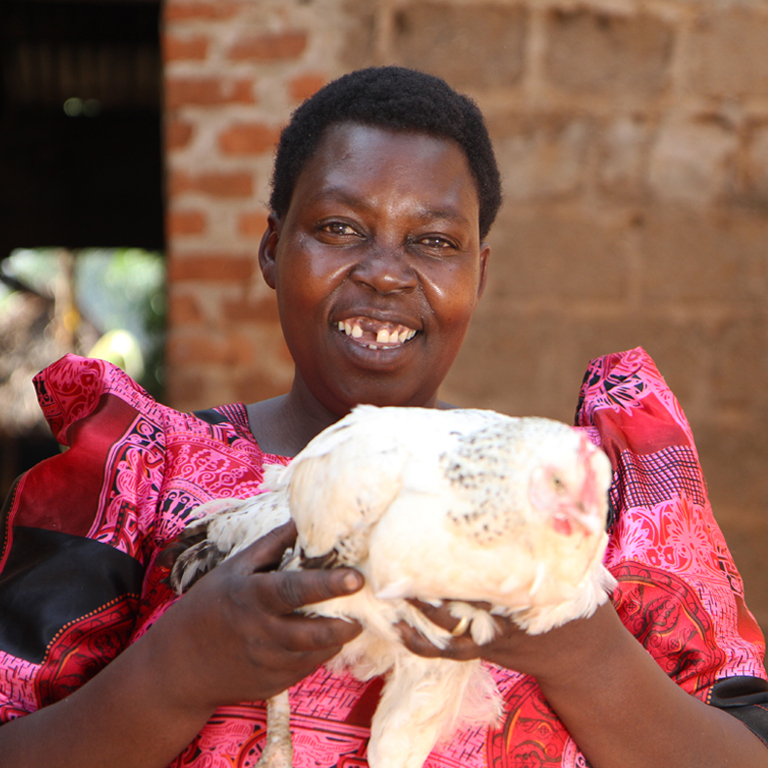 Chickens provide meat and up to 200 eggs a year – a vital source of protein and income. 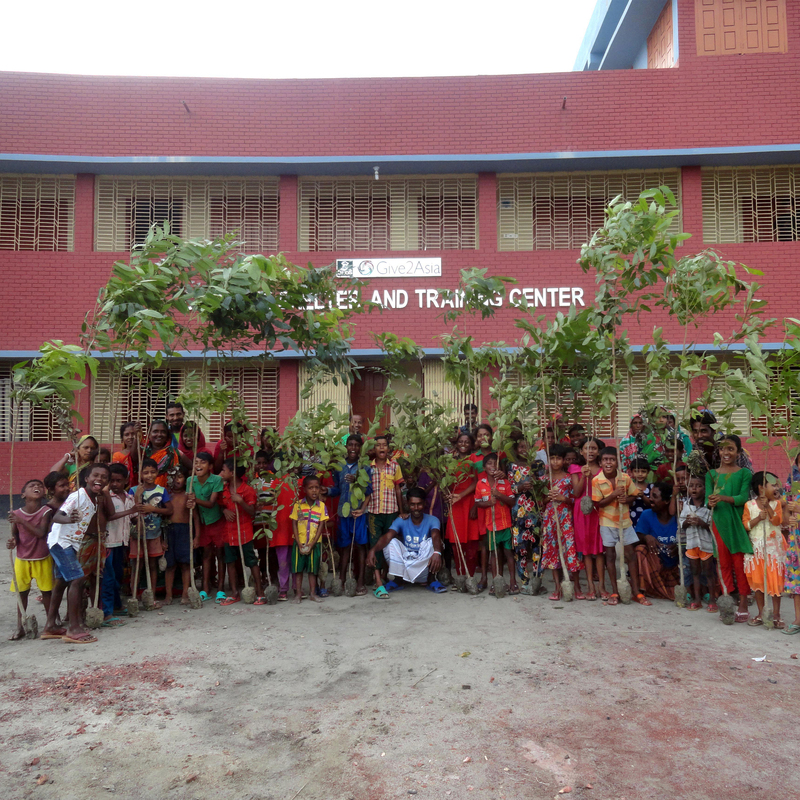 The Foundation for Environmental Education’s Global Forest Fund is our unique scheme to help individuals reduce their carbon footprint providing valuable resources and education to communities worldwide. Orphaned baby orangutans are given soft hammocks to replicate the warmth and safety of the nests their mother would have built in the wild. Your TerraCycle points may be redeemed directly to your school or organisation of your choice. Please note, you must redeem a minimum of 1,000 TerraCycle points, or £10. To learn more about the points programme, click here. We have two payment periods a year - If you redeem by the end of April, your charity will be paid in June. If you redeem by the end of October, your charity will be paid in December.